Nektan is clearly on a roll as May 2018 has seen yet another gambling site join their already large family. Regulated by the Government of Gibraltar and the UK Gambling Commission, Scorching Slots Casino provides a secure venue for spinning the reels of your favourite slot or joining one of many live dealer tables which will make you feel as if playing in a brick-and-mortar casino. The £500 worth welcome provides a nice initial boost, but is the rest of the package appealing enough to warrant registering? First Impressions: Haven’t We Met Before? Nektan-powered sites are easy enough to recognise. They all feature same simple layout combined with a unique background meant to differentiate one from another. This could be considered a good thing or a bad thing, depending on one’s point of you. While lacking creativity and uniqueness, the Scorching Slots website feels familiar and is very easy to navigate. Don’t expect to be knocked off your feet, though. The very first freebie comes in the form of a 100% match up to £50 plus 50 Free Spins on Da Vinci Diamonds. Not too generous? Patience, my friend, there is as much as £450 still to collect with your second (100% up to £150) and third (50% up to £300) deposits, along with another batch of 50 spins to use on one of the most popular IGT slots. Wagering requirements of 30x apply both to deposit + bonus amount as well as everything you win while spinning on the house. Influenced by the Casino’s name, I’m looking for more scorching deals and find a few. Wagering at least £25 on my favourite slots on any Monday in May wins me a £5 bonus, while joining the Mayday Parade allows me to claim up to 50 spins on Spinata Grande this very weekend. Keep a look out for similar monthly special promotions throughout the year. Win or Spin Thursdays invites players to deposit £10 and receive 10 bonus spins on Wishwood, and if they happen to win the same amount or more, the Casino will give them 50% boost of up to £50. Keep your fingers crossed to receive an invite to the VIP club which offers access to exclusive promotions and monthly bonuses, plus a few less tangible perks you may or may not care about. You’ll find a good range of payment options to use for funding your account with £10 or more. Boku deposits are subject to 15% fee, so if you don’t fancy being charged, better choose between Visa, MasterCard, Visa Electron or Maestro, Neteller, Skrill, PaySafeCard, Trustly or Zimpler. Many of these can also be used to collect your winnings, you lucky bugger. Scorching Slots will not accept requests lower than £20 and higher than £2,000, allowing a single cash-out per day. Personally, I appreciate diversity and like seeing a long list of featured developers. 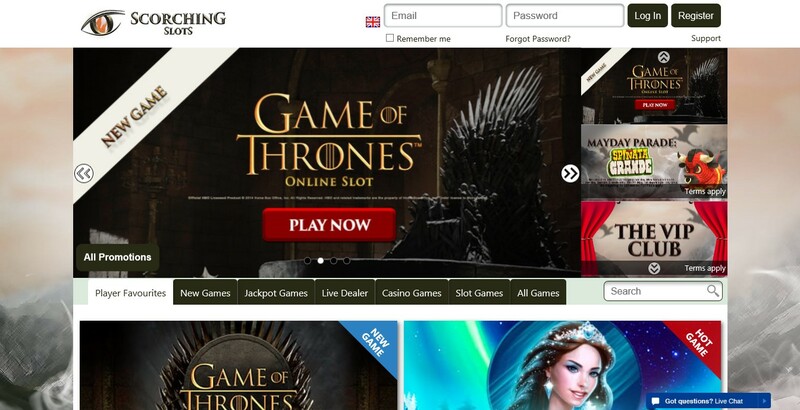 Scorching Slots deliver by offering games from NetEnt, Microgaming, Nyx, WMS, Blueprint Gaming, IGT, Red Tiger Gaming, Bally, Core Gaming, Foxium, Big Time Gaming, Realistic Games, Barcrest, Felt Gaming, Evolution Gaming, and a few others. 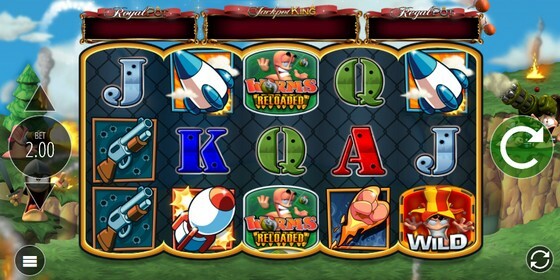 All except live and progressive games feature Demo button which enables free play, and all can be launched instantly online. I expect you’ll not be surprised to see Cleopatra, Aloha, Gonzo’s Quest, Electric Sam, Foxin’ Wins, Thunderstruck II, and similar titles found pretty much everywhere else. Why not try something new instead, such as Wilbur’s Wild Wonderland from Core Gaming, White Rabbit by Big Time Gaming, or The Odd Forest and Adella The Fortune Wielder by Foxium? Darn, once again there’s no filter to help me find classic slots. Is it really too much to ask for? Unless you know exactly what you’re looking for and search by name, there’s no other option than to go through the entire list. What you’ll see are popular Bar Bar Black Sheep, Jackpot Jester 50,000, Joker Pro with special re-spins, rarely seen Symmetry by Realistic Games, and a few more titles catering to traditionalists. 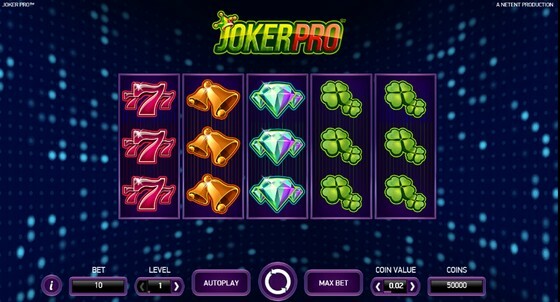 The Casino offers more than a dozen Progressive jackpot games though none currently have the power to make you a millionaire. Golden Goddess, Cleopatra, Siberian Storm and Wolf Run are some of those which can take you half way, and while not as generous, Worms Reloaded is tons of fun to play. Who better to populate your Live Casino than Evolution Gaming? Nobody, that’s who. 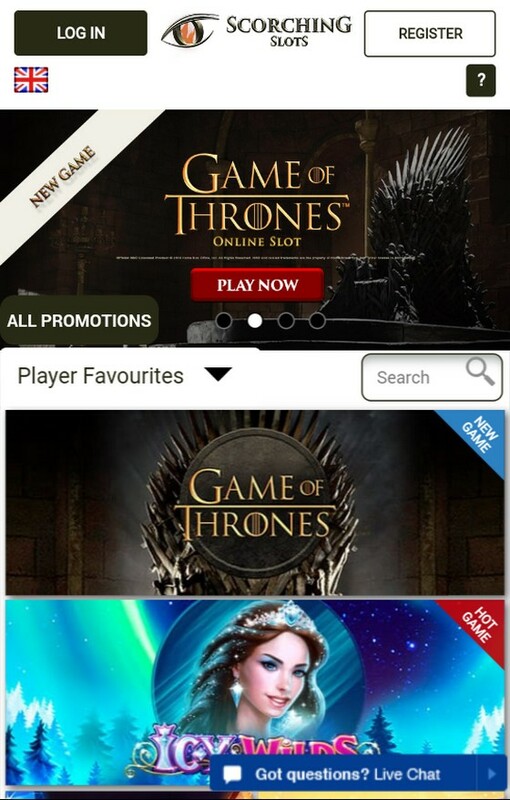 Thanks to the developer’s diverse portfolio, you’ll get to feel as if gambling at a land-based casino and wager on classic, Immersive, Double Ball and Speed Roulette, standard, Speed and Squeeze Baccarat, multiple Blackjack games, colourful Dream Catcher, Three Card Poker, Casino Hold’em and Caribbean Stud. There are curiously few table games not hosted by live dealers. I managed to find a single Roulette variant, several Blackjack games with different limits, Hi-Lo Blackjack, and that’s about it. Seriously. Sorry guys, no Video Poker games here. … and same goes for other games. See a small green tab on the right-hand side of the screen? This is where you need to click to open Live Chat window and hopefully start talking to a trained customer support agent. I say “hopefully” because these guys have limited working hours and it could be that, like me, you’re met with the following message “We are not currently available. We will be back in a few moments. Thank you”. Bugger. You can always try using the provided email address instead. Nektan is an experienced online casino operator and knows better than to offer poor mobile gaming experience. Minor changes to the layout were necessary to accommodate navigating on devices such as iPhones, iPads, and Android phones and tablets, but everything else is pretty much the same. Yes, that also means choice of games which appears to be identical to the one in desktop version. 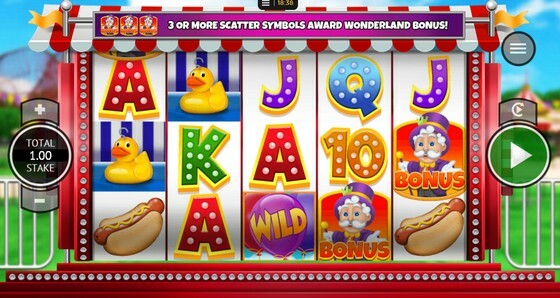 Scorching Slots was launched primarily for the benefit of slot fans, but an excellent selection of live dealer games will doubtlessly meet the needs of Roulette, Blackjack, Baccarat and Poker players. Same gaming choice on mobile devices as on PCs is a rare treat and therefore highly appreciated. In terms of promotions, this is not the most generous site nor the cheapest one, though a few more ongoing deals couldn’t hurt. Lack of 24/7 customer support service is a bigger issue, and while I understand the need to keep fixed costs under control, I also believe it goes against customer-centric philosophy.